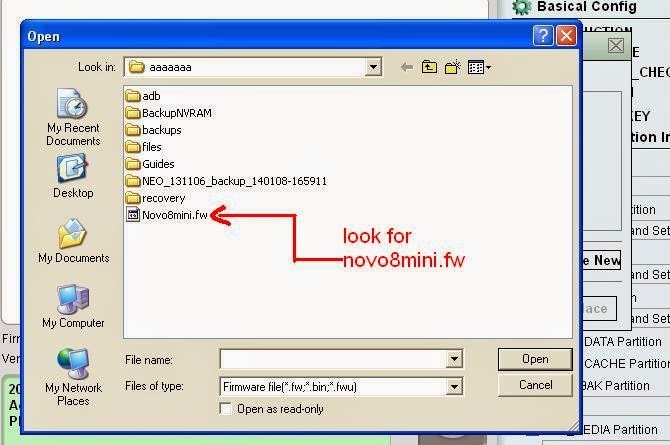 I uploaded another firmware, this is for Ainol Novo 8 mini. 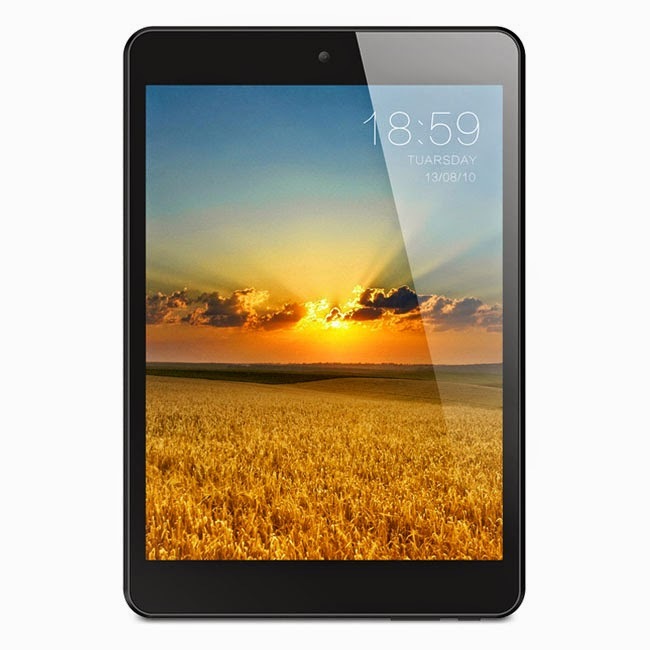 This tablet has a action chip. The tools is already included in the firmware so need to search for it. 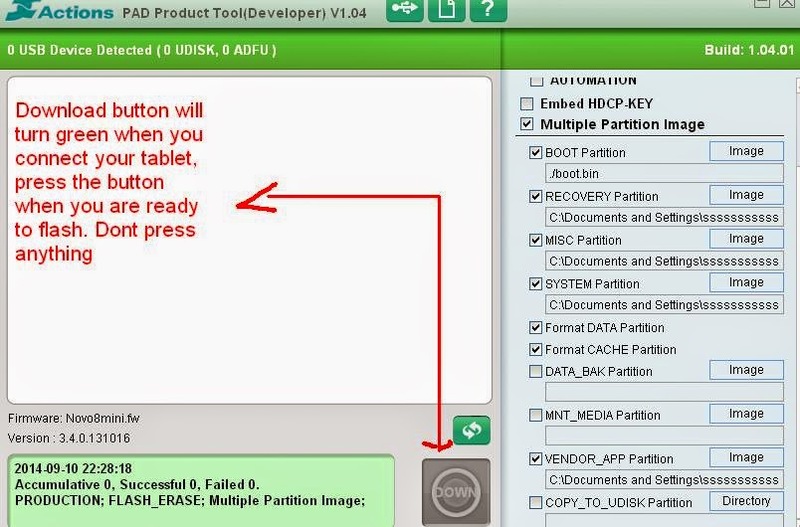 After Downloading, extract the files and Install Pad Product Tool 1.04. 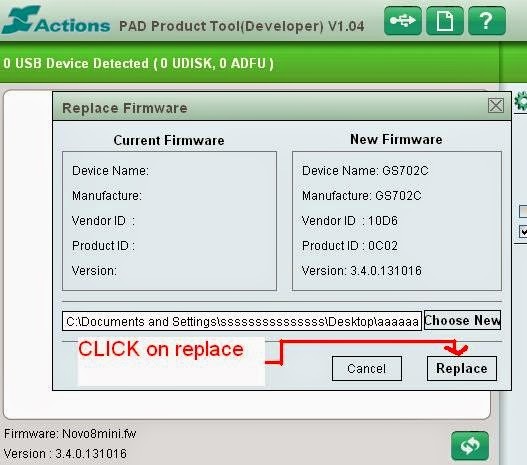 The driver is already included in the Pad Product Tool, so it will automatically install the driver for your device. The first time you launch it it will look for the “.fw” extension. 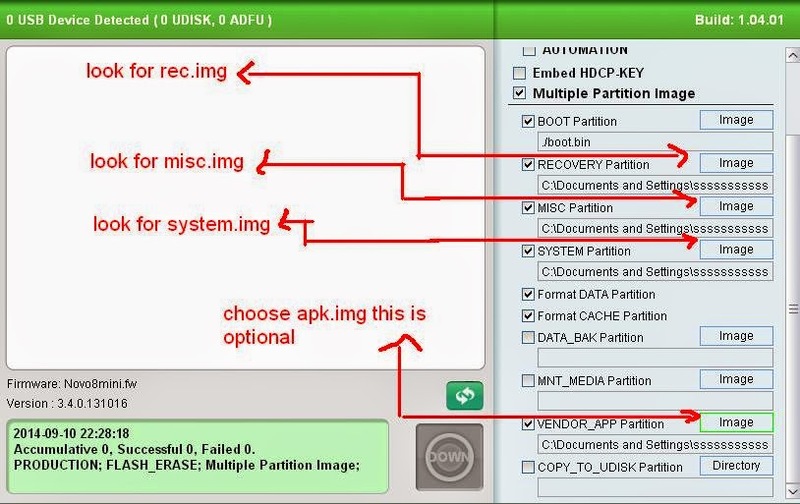 Just look inside the firmware folder, or which folder you extracted the firmware. After loading the file just click on replace button. And press Down after you connect your tablet in computer. The Down button will be activated after you connect your tablet in the computer. Just a reminder do not exit the problem when it is flashing. This might brick your tablet and rendering it unuseable. Note: You need to press and hold VOLUME UP when connecting your tablet in your computer. I hope this tutorial will help you solve your problem. If you have any question just leave a comment below.